At General Security, we understand that homeowners never want to risk the chance of a fire, which is why we offer a variety of fire safety systems and services. If an issue does occur, the fire department will be immediately notified. The seconds saved could mean the difference between a total loss of your home and only some minor damage. 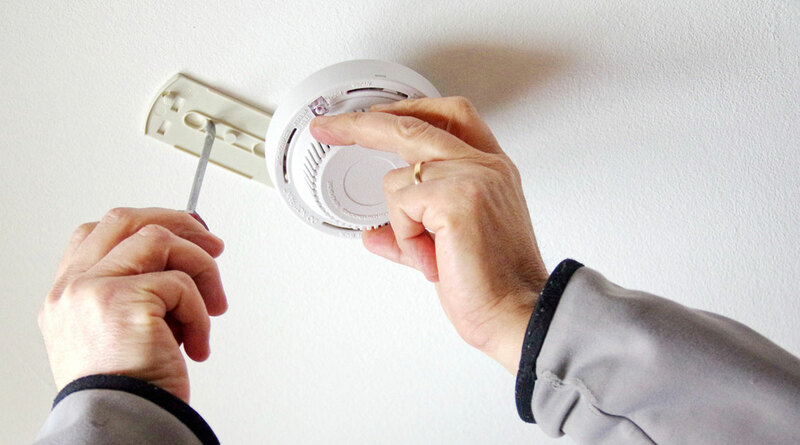 General Security also provides alarms and detectors meant to safeguard the home and its inhabitants from other dangers, such as smoke, carbon monoxide, explosive gas, and flooding waters. These alarms can be found in both wired and wireless models. Carbon monoxide (CO) is a tasteless, colorless, and odorless gas. 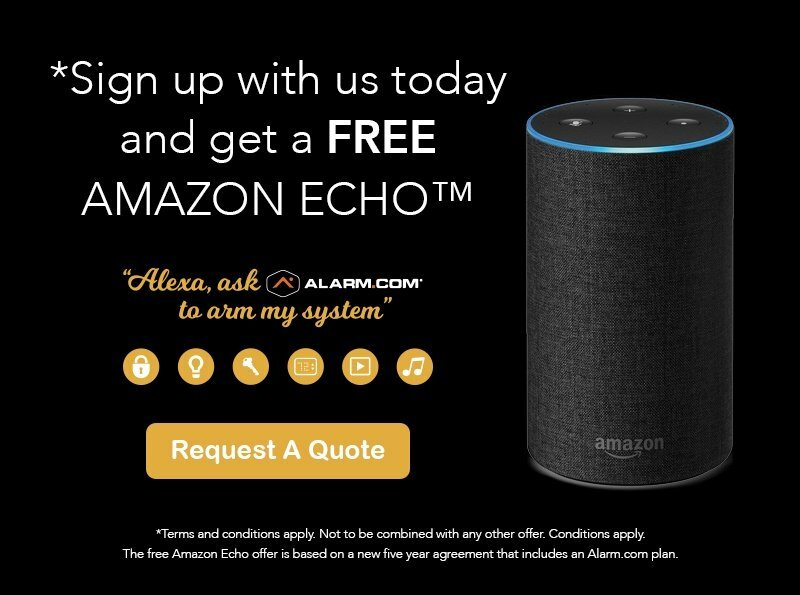 It is produced by appliances and other devices that generate combustion fumes, such as those that burn gas or other petroleum products, wood, and other fuels. The danger occurs when too much carbon monoxide accumulates in a contained, poorly ventilated space. As aforementioned, it is colors, odorless, and tasteless, which means it would be near impossible to know you’re being exposed to it unless you have the right equipment. Carbon monoxide poisoning is an illness that occurs when someone is exposed to high amounts of carbon monoxide. Too much carbon monoxide in the air you breathe can greatly diminish your ability to absorb oxygen, leading to serious tissue damage. Although the signs can be subtle, the condition is a life-threatening medical emergency. Get immediate care for anyone who may have carbon monoxide poisoning. What Causes Most CO Poisonings? Faulty furnaces and motor vehicles are responsible for most carbon monoxide deaths and poisonings in the United States. Most unintentional carbon monoxide poisonings occur in residential homes and are most likely to occur during the fall and winter months. The General Security fire and life saftey system can be hardwired or wireless, with the ability to be activated and controlled from anywhere via PC, iPad, or smartphone. 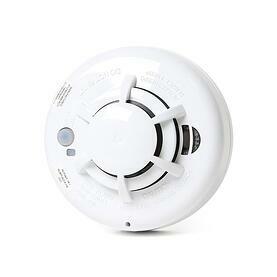 Installing a modern and reliable smoke and CO detector is a critical step in your fire and life safety plan. 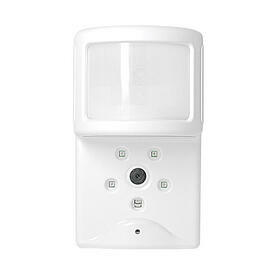 Smart alarm sensors detect changes in an environment, particularly movement which will signal the alarm to go off, letting you know of the activity.